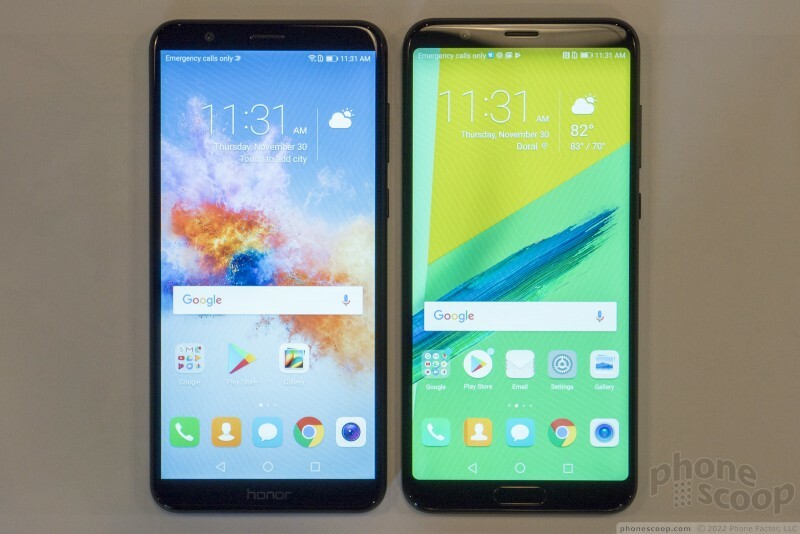 Huawei's Honor 7X and Honor V10 are compelling, affordable handsets. Both offer aluminum unibody construction, dual cameras, and 2:1 displays. 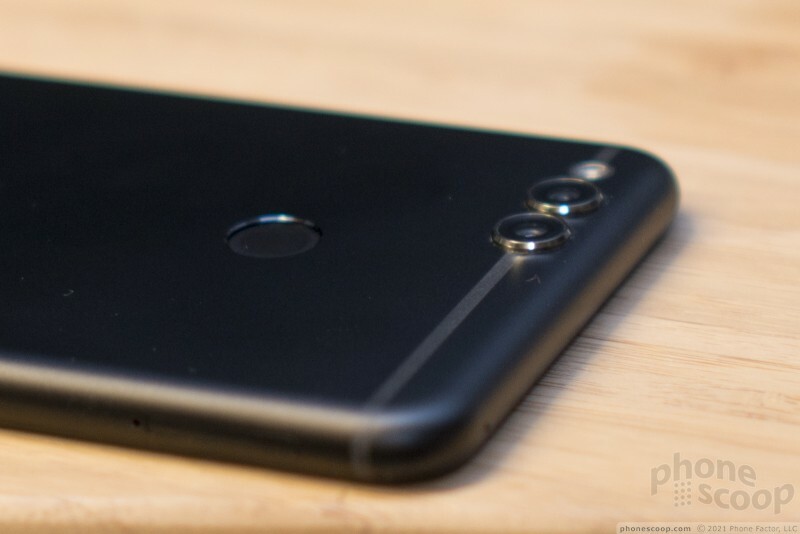 Here are Phone Scoop's first impressions of the latest from Huawei's Honor brand. Huawei's Honor brand is back with two new smartphones, the 7X and the V10. 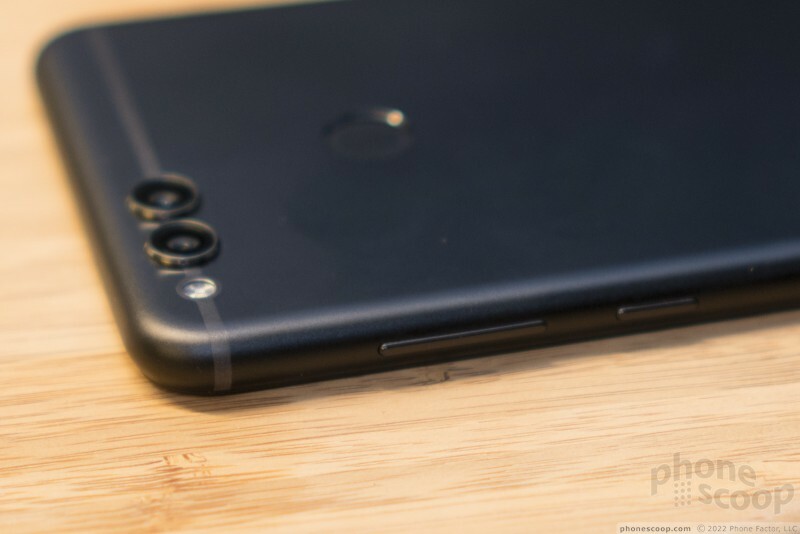 Where the 7X is an update to the 6X, the V10 is a new top-of-the-line device for Honor that carries over some of the Mate 10 Pro's top features. Here are our first impressions. 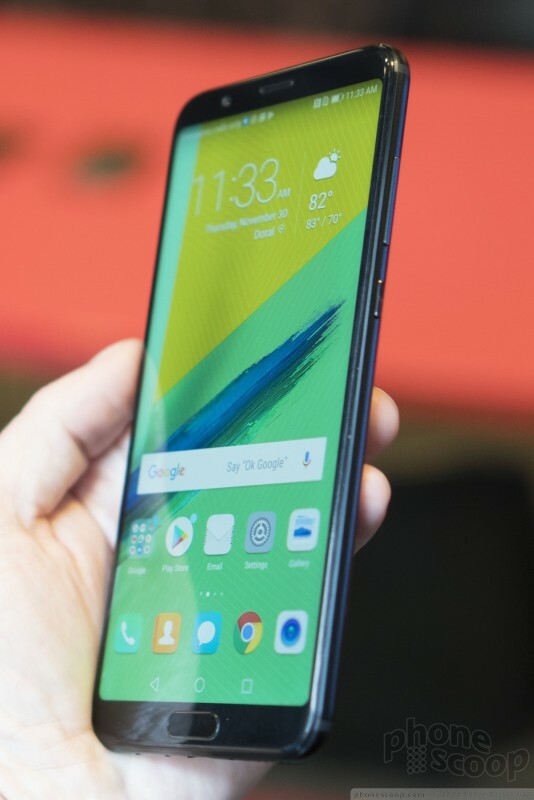 The Honor 7X is a budget-friendly Android smartphone that features a slim, metal chassis and the increasingly popular 2:1 (18:9) aspect ratio screen. It makes significant gains in the style department when compared to the outgoing Honor 6X. 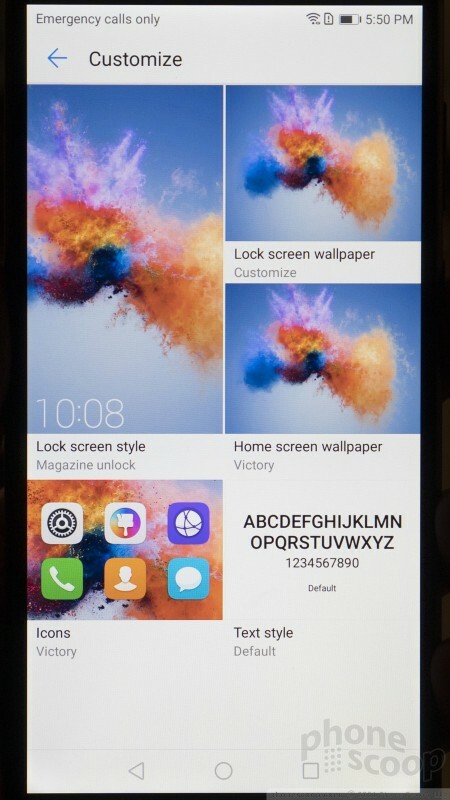 The basic profile sort of resembles Huawei's P10 flagship phone, which was an attractive device from earlier this year. 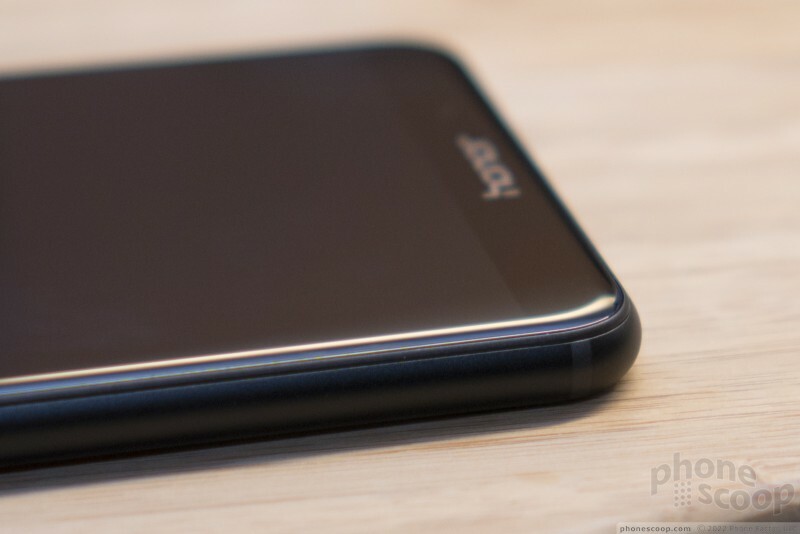 The 7X relies on a unibody aluminum chassis that forms the entire rear panel of the phone and side edges. The front panel 2.5D curved glass sits within the chassis. 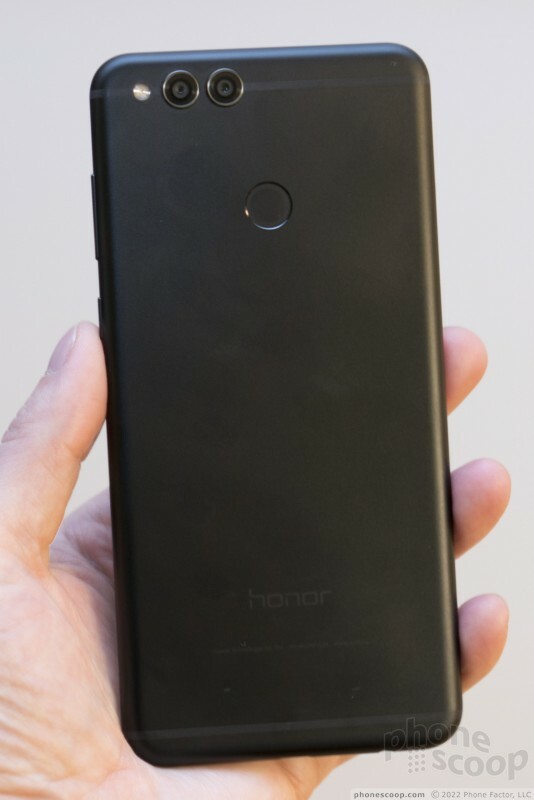 Honor did a great job fitting the curved glass into the chassis, which has rounded edges that bend pleasingly around the side of the phone. The aluminum chassis is strong and sturdy, while the glass is polished and smooth. The different paint options (blue, gold, black) have a pleasant matte finish to them. I am particularly fond of the blue. The 7X may be slim, but it isn't compact. 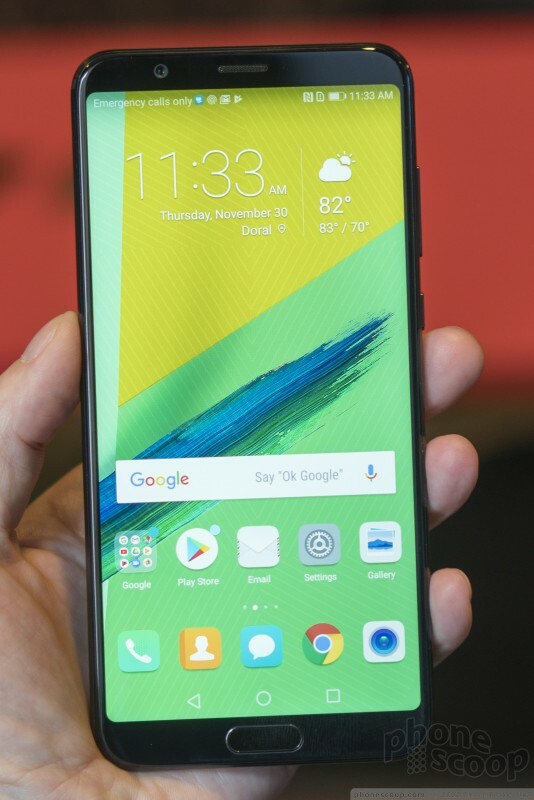 The large screen means the phone stands pretty tall at 6.15 inches. Thankfully it measures under 3 inches wide, which helps with hand fit. 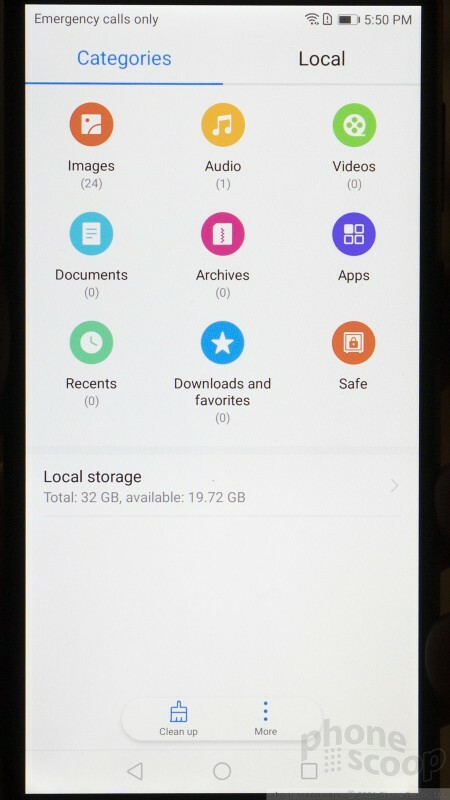 I think some people will consider the phone too big, but I like the size. 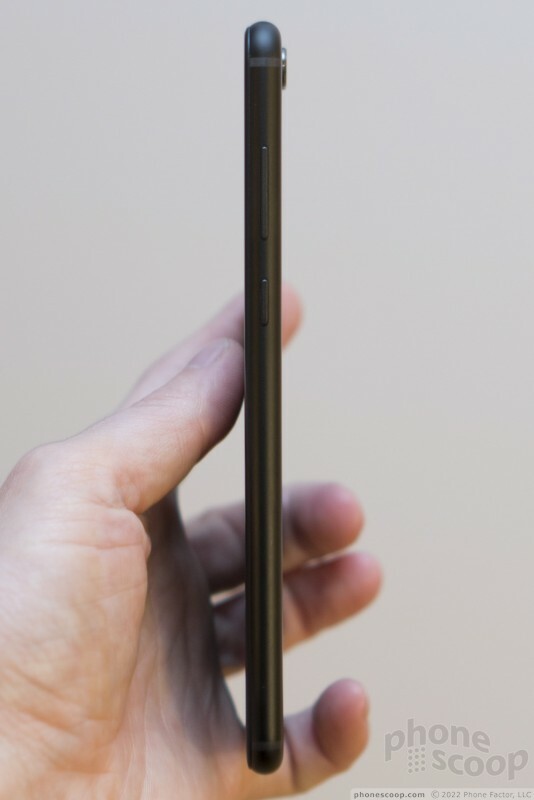 Huawei did well to keep the thickness to 7.6mm. 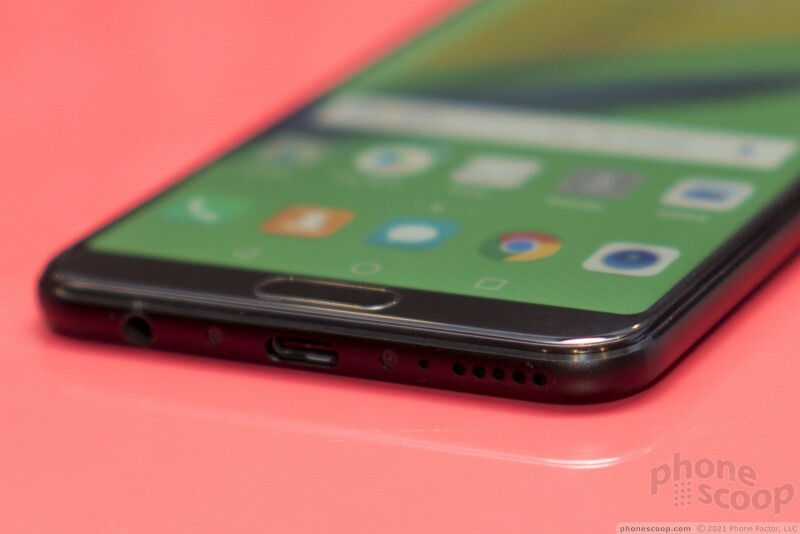 Due to the smooth shape and narrow profile, the phone should fit into most pockets without trouble. 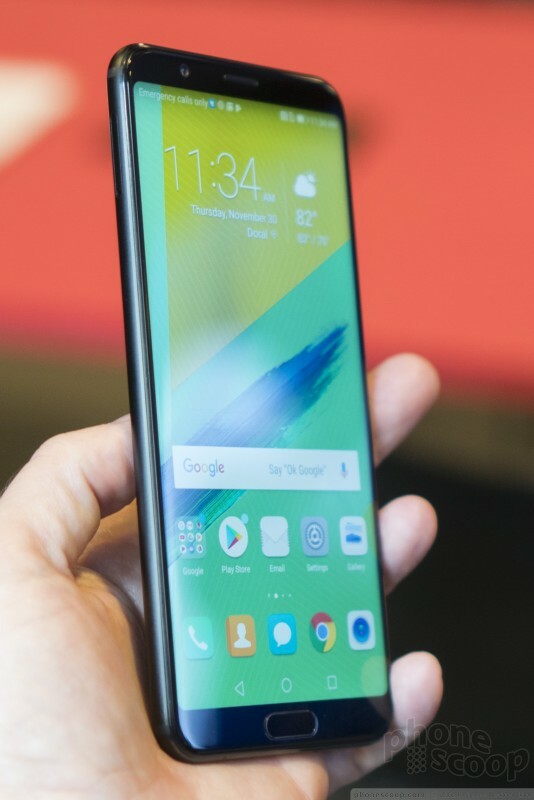 The phone's face is similar to others that rely on the 2:1 aspect ratio. 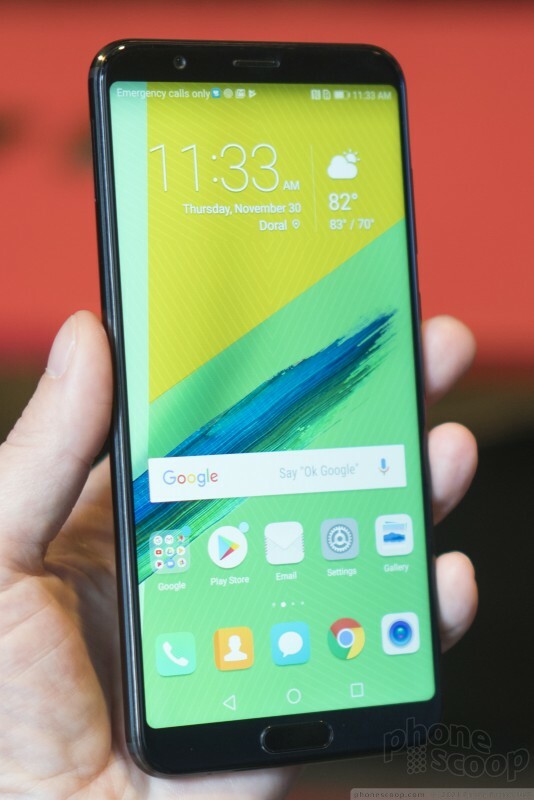 There are no bezels along the side edges, and Honor kept the top and bottom bezels in check. 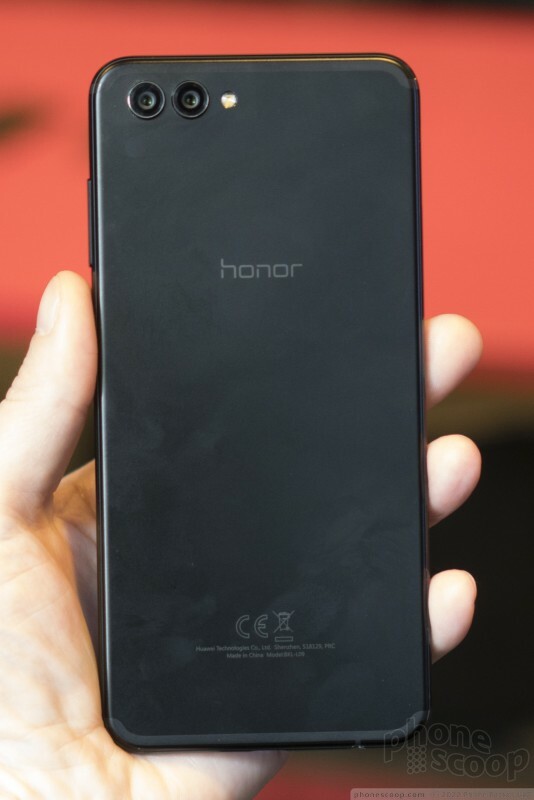 The speaker grille and user-facing camera are just visible above the screen, while the Honor logo is plainly visible below. 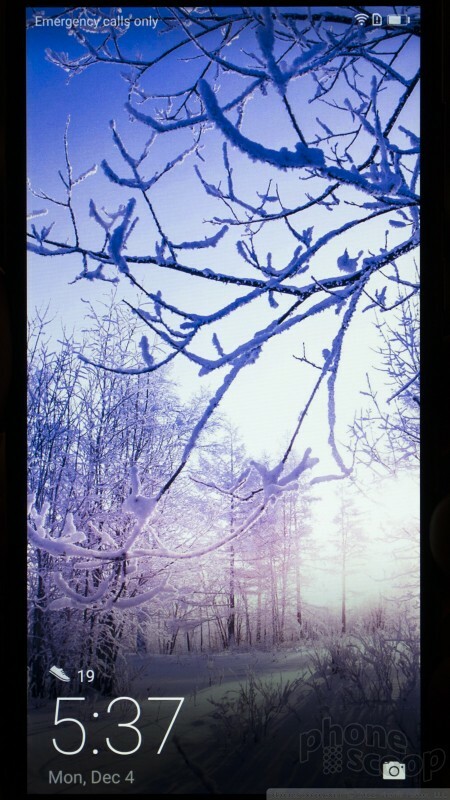 Huawei selected a 5.93-inch LCD panel with HD+ resolution (2,160 by 1,080). 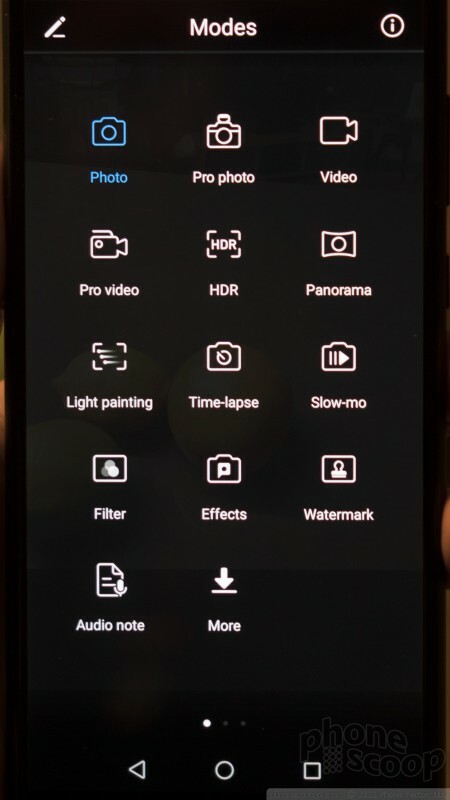 This is almost identical to the size/resolution of Huawei's Mate 10 Pro flagship device, though the Mate 10 Pro uses AMOLED. 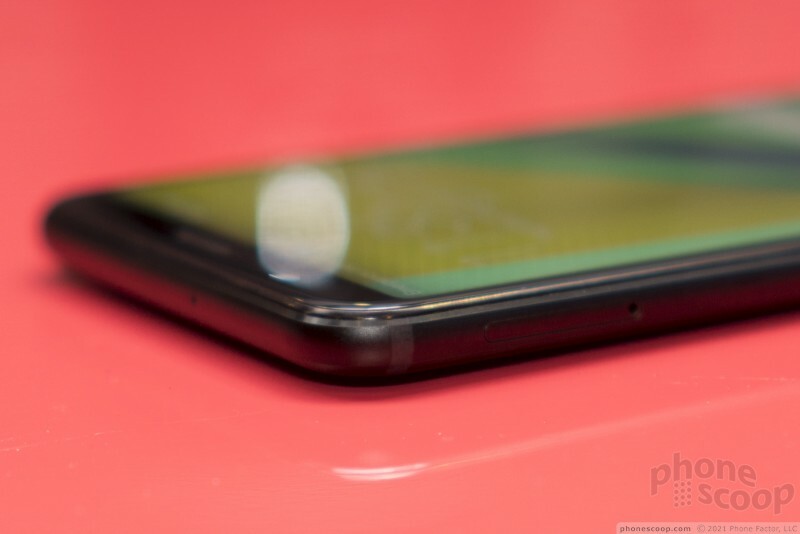 The corners of the 7X display are right angles, rather than curved, and it is sharp and bright. 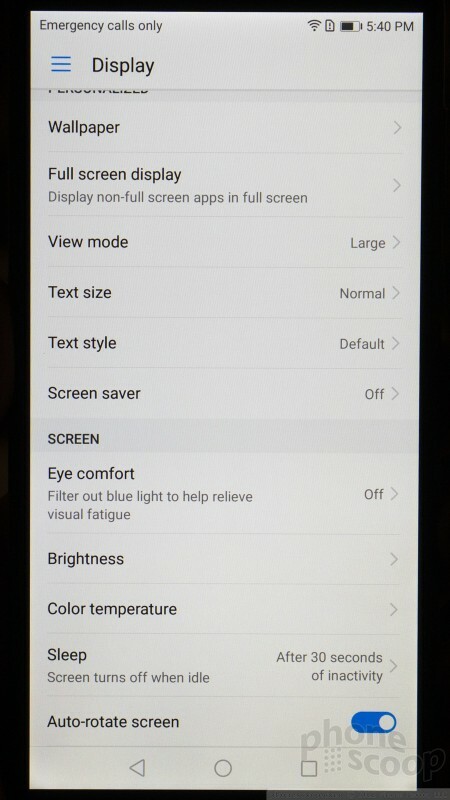 The screen offers solid pixel density for clean icons, text, and graphics. The LCD panel puts out plenty of light for use indoors, though we weren't able to check its performance outside. Colors appear to be accurate and there's very little color/brightness changed when viewed at an angle. You'll find the volume toggle and screen lock button on the phone's right edge. I'd call the profiles a bit low. The volume toggle is closer to the top. It's flat and smooth. Travel and feedback is just okay. 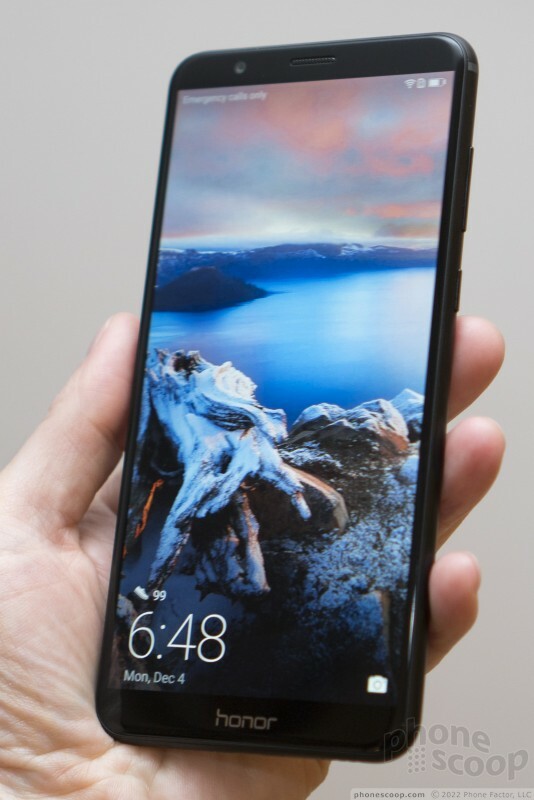 The screen lock button is a bit closer to the 7X's waist. I didn't have any trouble finding or using it. 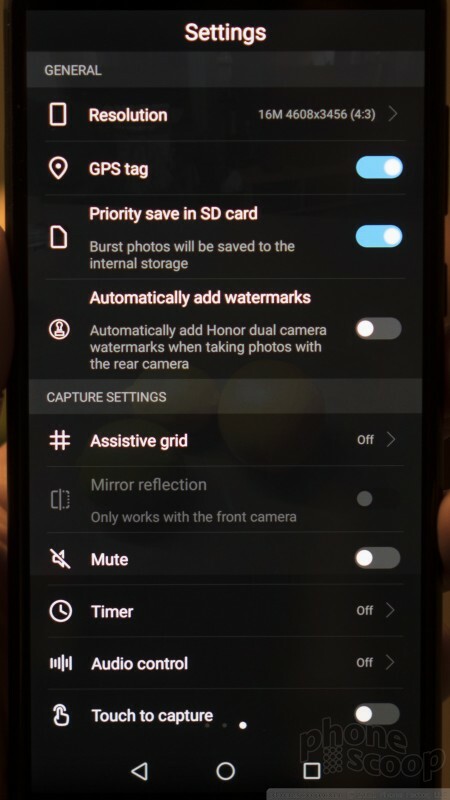 Honor tucked the SIM card tray in the left edge of the phone, close to the top. 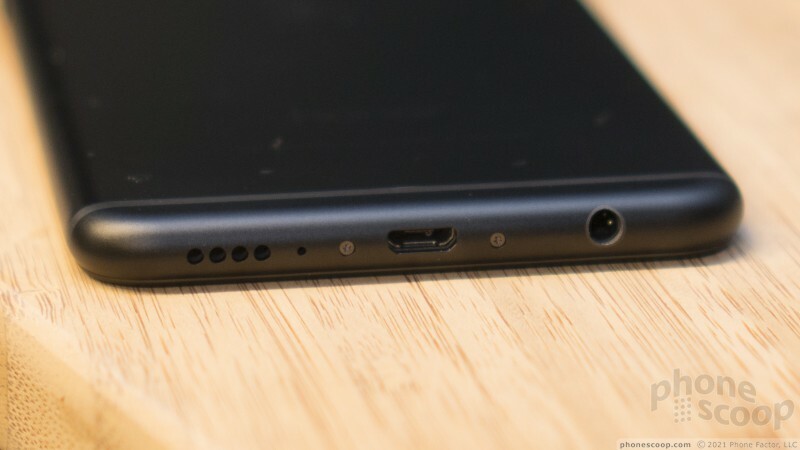 The 7X includes a headphone jack on the bottom, but perplexingly relies on microUSB rather than USB-C. I really like the smooth, flat look of the rear panel. You'll see some antenna lines crossing the back near the top and bottom edges. 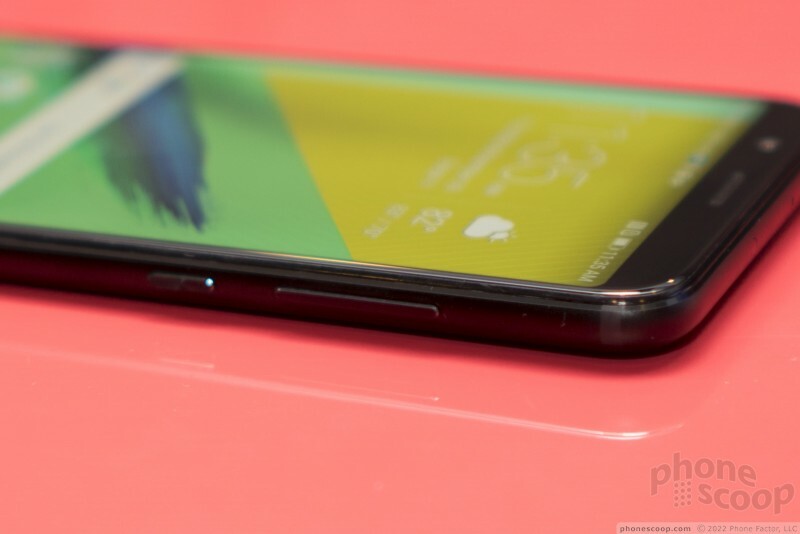 A fingerprint sensor is positioned perfectly on the back. It is indented just slightly, but is still easy to find and use. 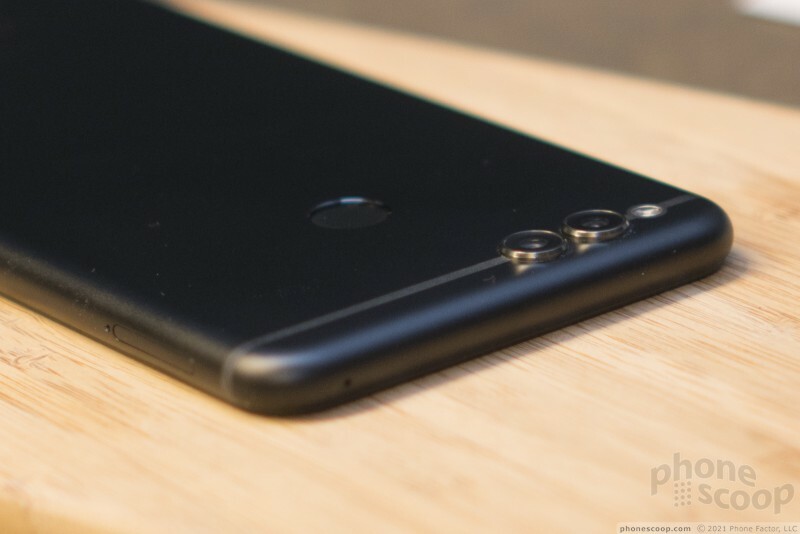 The 7X includes two cameras, where are perched close to the top of the phone. Each of the circular lenses, which are about the size of a pencil eraser, protrudes just a little bit. The LED flash is near the upper right corner. 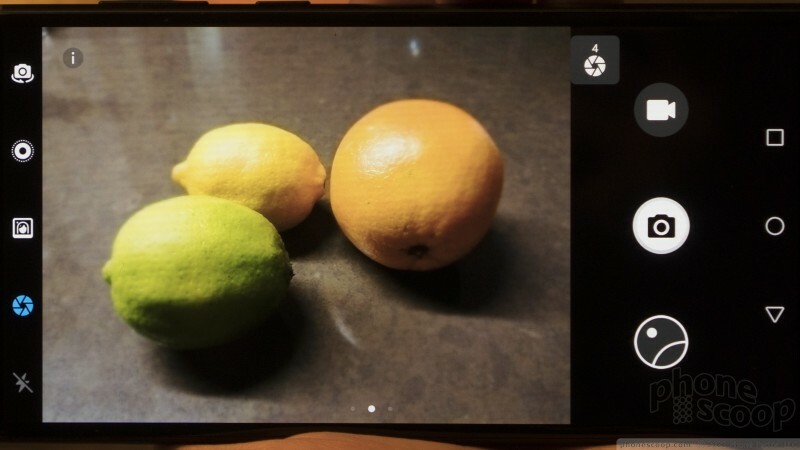 The dual-camera array includes a 16-megapixel main sensor and a 2-megapixel secondary sensor. Together, they can create portrait images with blurred backgrounds. As far as specs go, the phone has a 2.36 GHz octa-core Kirin 659 processor is under the hood with 4 GB of memory and 64 GB of storage. 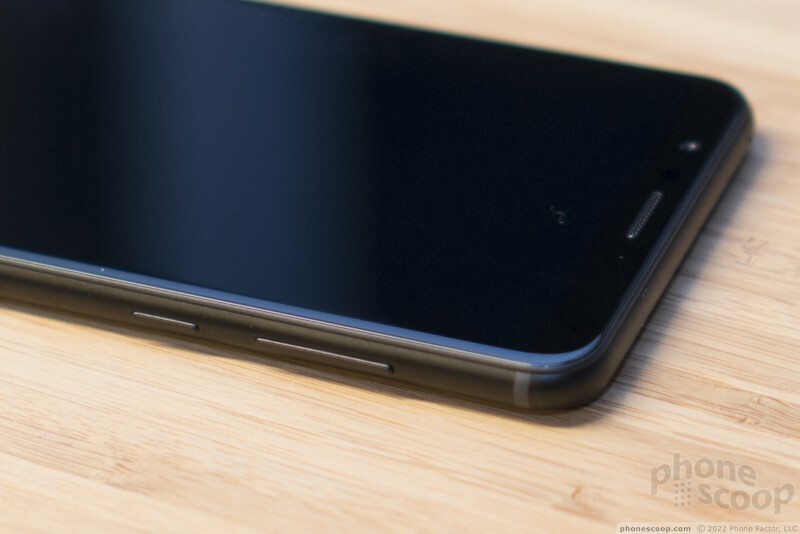 A 3,340mAh battery is buried in the chassis and Huawei says it supports rapid charging. There's no NFC, which is a bummer. 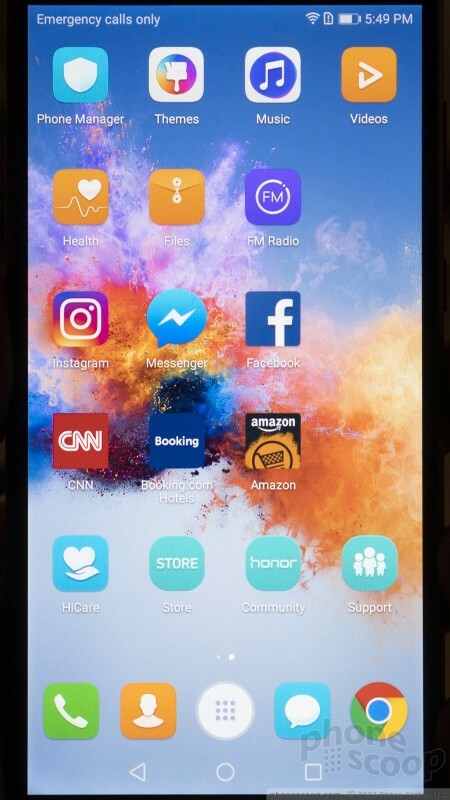 The Honor 7X runs Huawei's EMUI 5.1, based on Android 7 Nougat. 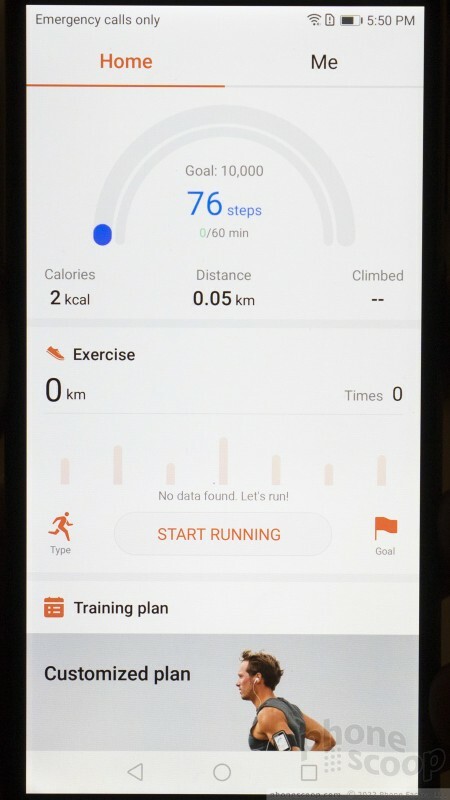 This is the same UI that's running on the P10, Mate 9, and other mid-range Huawei devices. 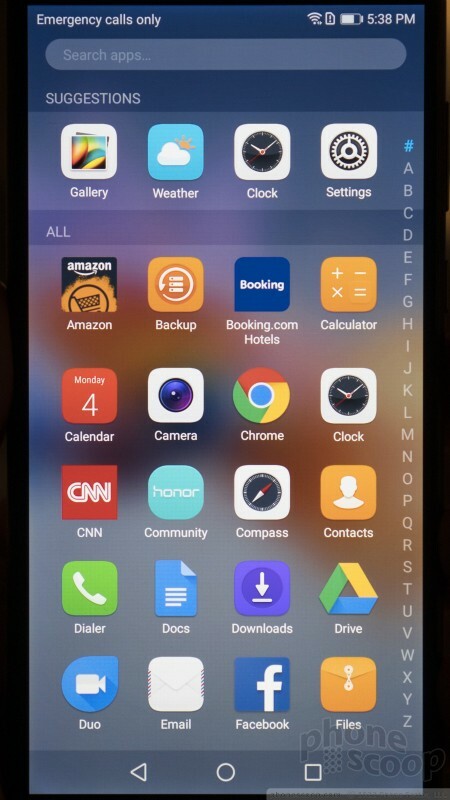 One of the more significant changes is that it activates the app drawer by default. 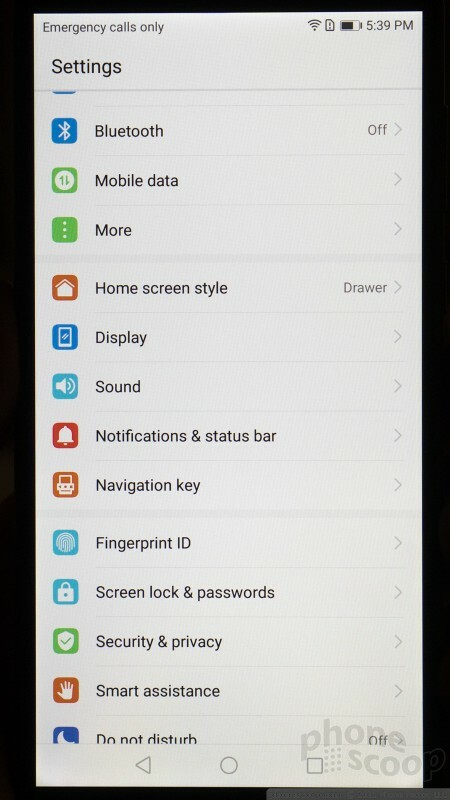 Huawei is notorious for hiding the app drawer on its phones. EMUI 5.1 includes lots of flexibility when it comes to customization, including themes and granular controls over the display, notifications, and so on. The Honor 7X's simplicity is its greatest strength. 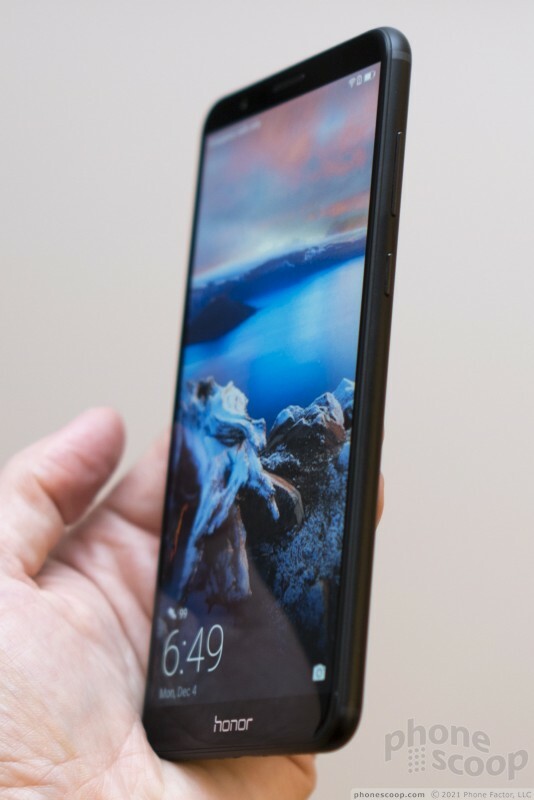 Huawei did a fine job crafting a classy, well-made piece of hardware that should appeal to plenty of people. 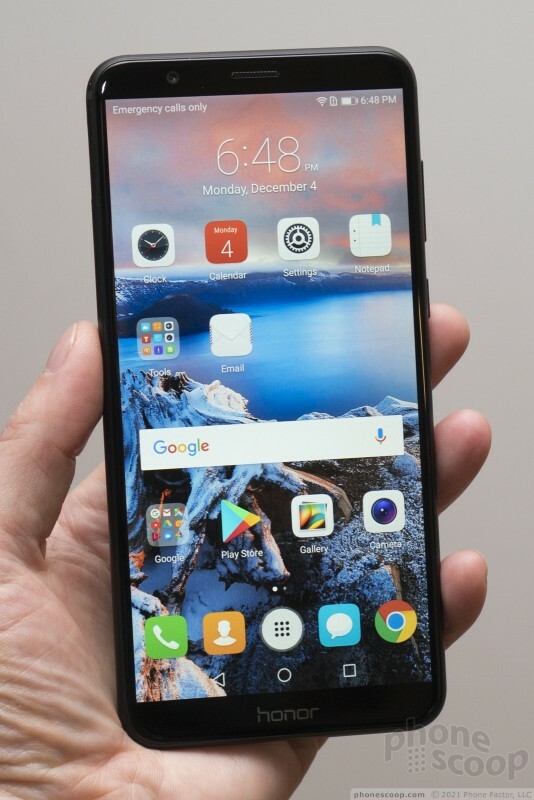 Huawei says the phone will cost about $199. Only a few minor details separate the V10 from the 7X. The builds are generally the same. The V10 has a similar aluminum chassis and curved glass front. It looks and feels good, and I was pleased with the quality of the build. 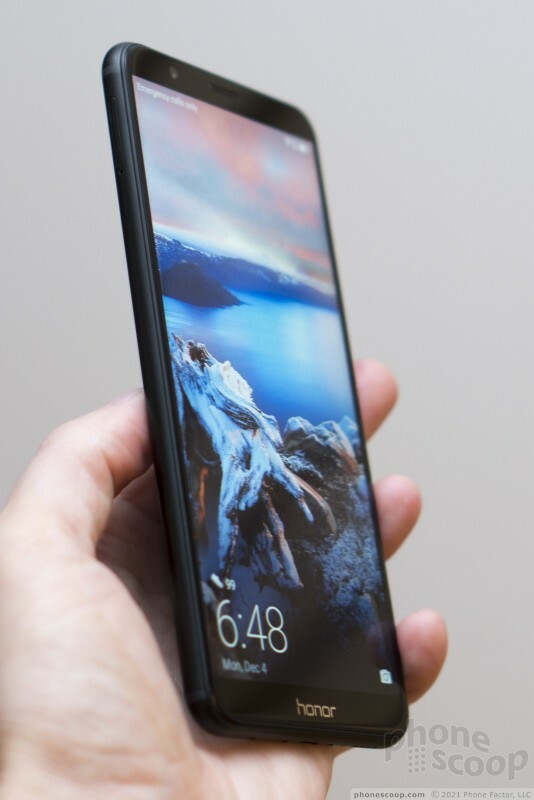 It's actually a *hair* smaller than the 7X thanks mostly to slimmer bezels. 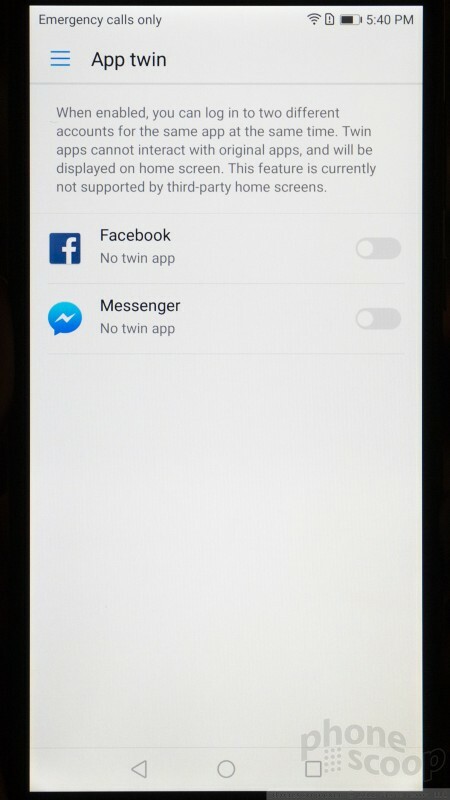 The screen is slightly larger than the 7X display and it has rounded corners instead of square ones. It pushes the dimensions to 5.99 inches and employs the 2:1 aspect ratio with full HD+ resolution. It looked good in the few moments I spent with it. I really appreciate the slim framing around the screen. The V10 relocates the fingerprint button to the front of the phone. 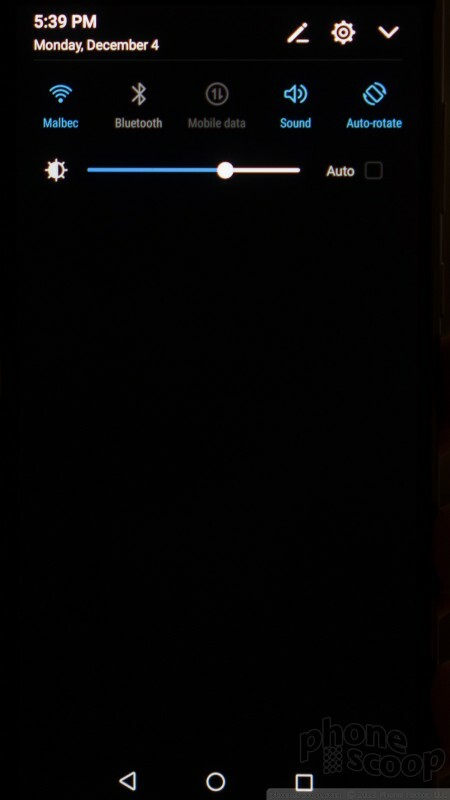 The placement is fairly similar to that of the Mate 10. 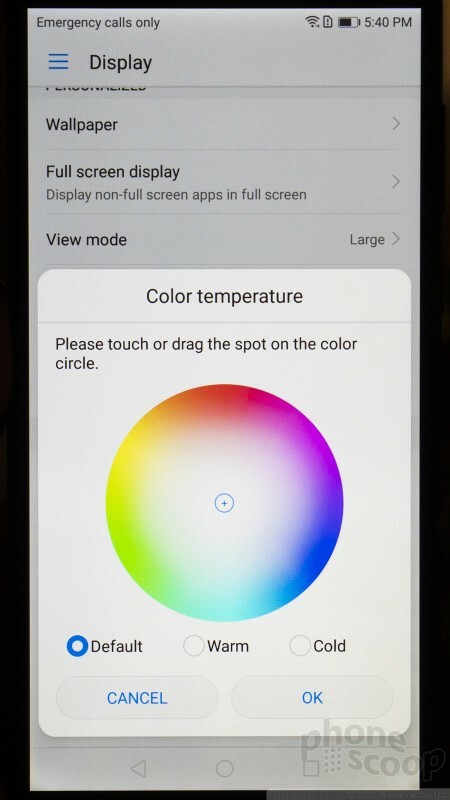 It has a physical button tucked below the display. The travel and feedback was decent. It is easy to locate. 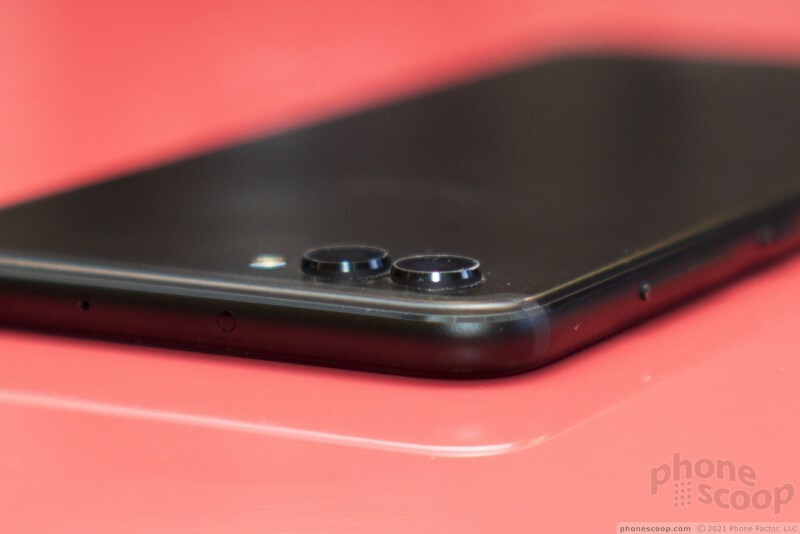 The volume toggle and screen lock button are on the phone's right edge. The profiles are minimal. The volume toggle is closer to the top. It's flat and smooth. 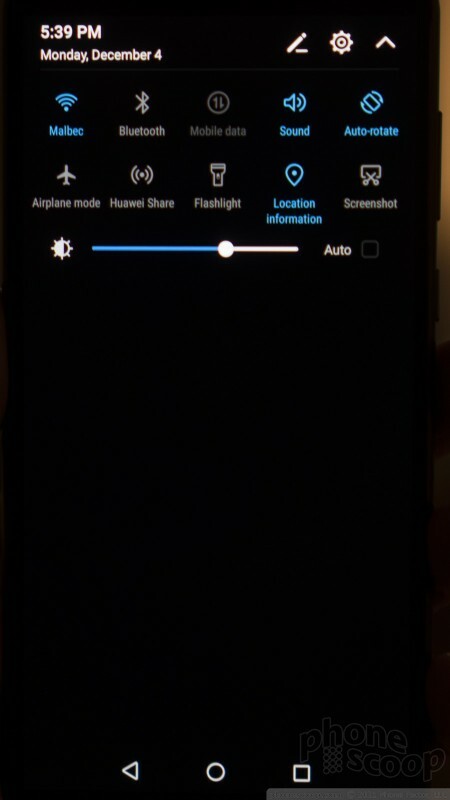 The screen lock button is below the volume toggle. 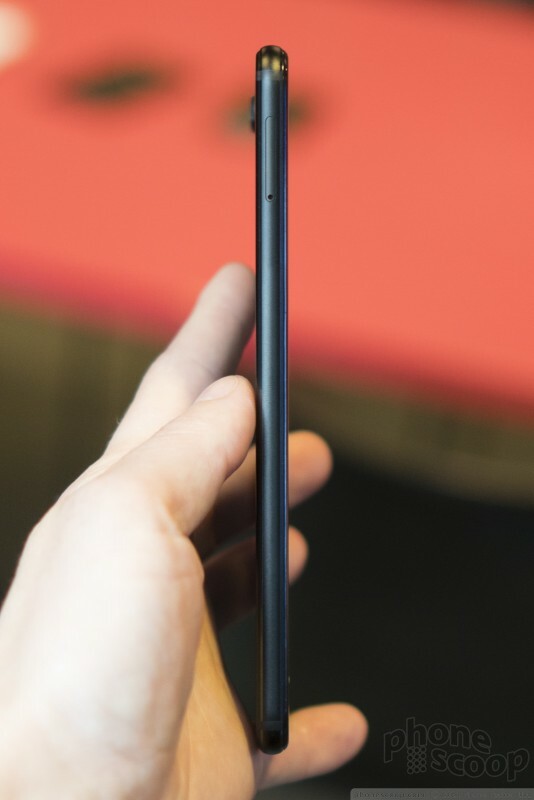 Huawei put the SIM card tray in the left edge of the phone, close to the top. The V10 includes a headphone jack on the bottom and includes USB-C. The rear panel is expansive, flat, and smooth. 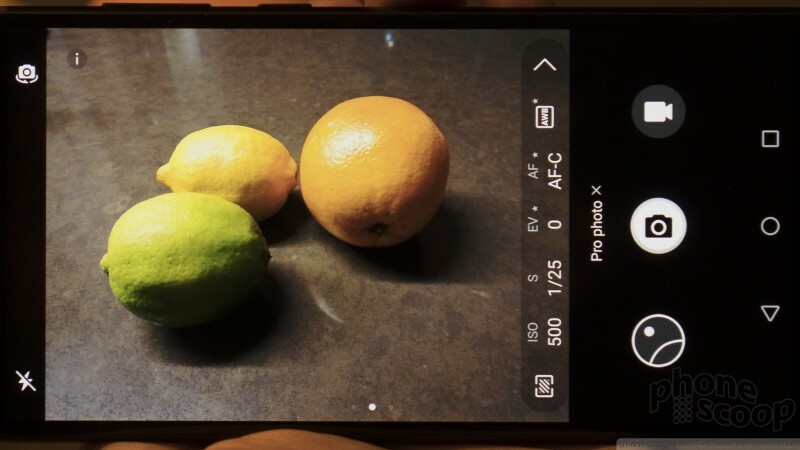 Similar to the 7X, the V10's cameras are pushed all the way in the upper left corner of the back. Th biggest changes are under the hood. The V10 moves to Huawei's Kirin 970 flagship processor with 6 GB of memory an 128 GB of storage. It has dual cameras, one 16-megapixel color sensor and one 20-megapixel black-and-whute sensor. The V10 is appealing in a way that's different than the Mate 10 and Mate 10 Pro. I like that it is slimmer and more robust thanks to the metal chassis. 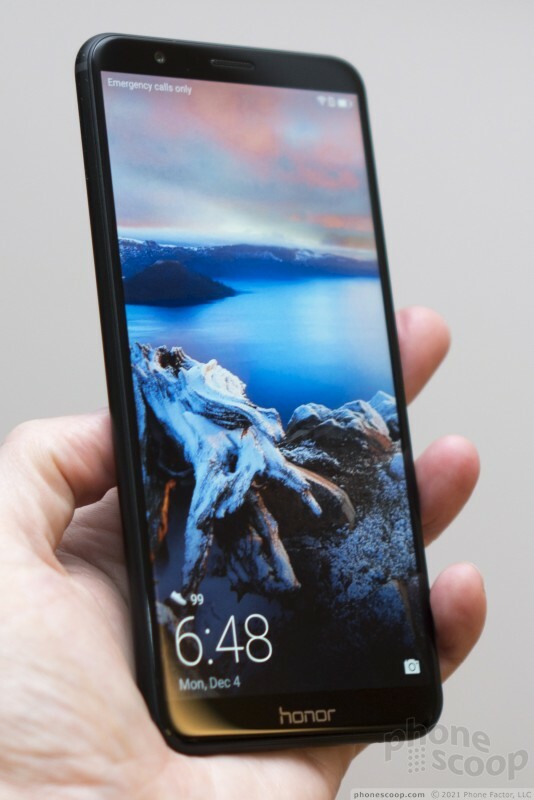 (The Mate 10 series have glass backs.) It offers a lot of compelling features. Huawei hasn't yet said how much it will cost. Honor's flagship device, the View 10, takes many of the Huawei Mate 10 Pro's best features and puts them in a more affordable metal chassis. 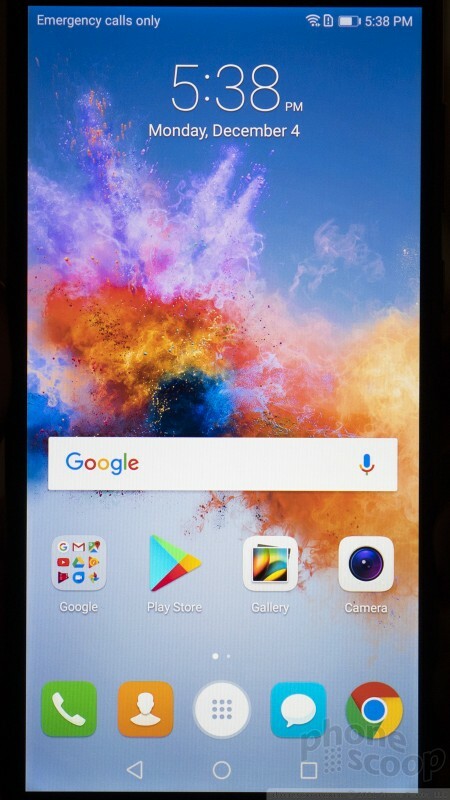 This phone includes a top-of-the-line processor, dual cameras, advanced software, and a slim profile. 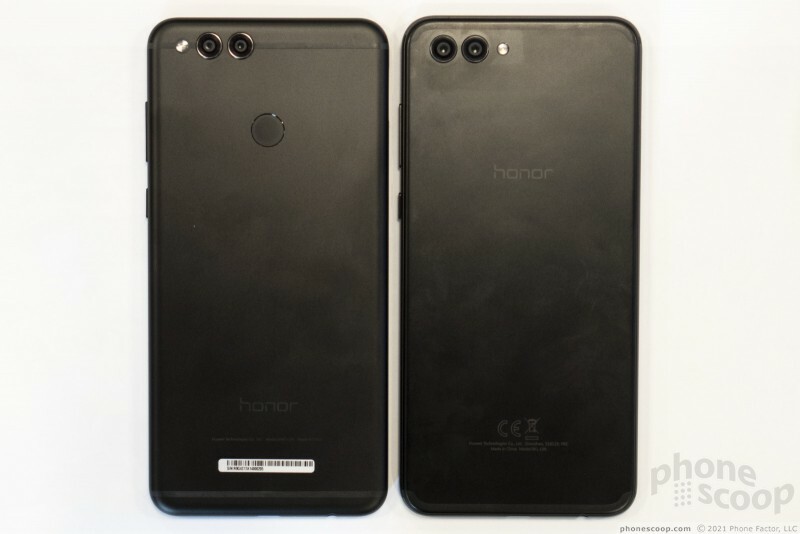 Honor today said the U.S. variant of the Honor 7x will be updated to Android 8 starting April 30. Huawei said that its Honor View10 smartphone is available in the U.S. starting today.